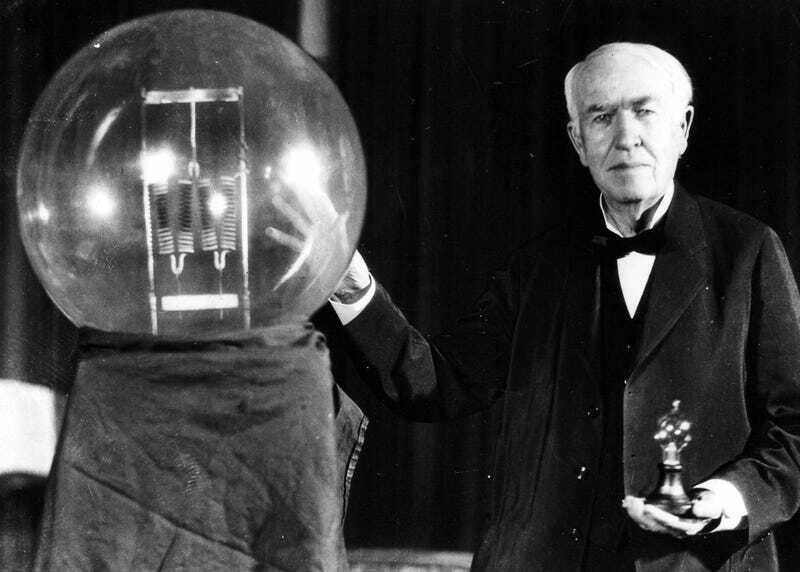 Thomas Alva Edison, known as the wizard of Menlo Park, is often revered in North American school systems as one of America’s greatest inventors, though most are unaware of the measures he took to secure his place in history. In one famous example, Edison pushed direct current (DC) as the electrical standard and was living comfortably off earnings from doing so. Unfortunately for him, George Westinghouse and his nemesis Nikola Tesla began to push alternating current (AC) as a better alternative. In an effort to tarnish the credibility of alternating current, Edison set about to demonstrate its unsuitably by incorrectly discrediting it as unsafe in comparison to direct current. He would gather stray cats or dogs and electrocute them with AC to prove the danger it presented. Ever the showman, Edison naturally coined a term for these electrocutions; being “Westinghoused”. Topsy the elephant was a circus elephant that that had killed 3 trainers. Forepaugh Circus, which owned her by the time of the third death, decided that she needed to be put to sleep. Of course, this decision did not take into account that Topsy had suffered abuse at the hands of at least one man she killed. Initially the method of execution was to be death by hanging. The circus was going to use the elephant’s hanging as way to draw in curious spectators and make some money while simultaneously disposing of their “elephant problem”. The American Society for the Prevention of Cruelty to Animals strongly opposed this, as surely hanging an elephant was cruel and abusive. In stepped Thomas Edison with an apparently better solution to the circus’ problem – Topsy would be electrocuted by the dastardly alternating current, showing the public once and for all the evils of AC, while ridding the Forepaugh Circus of their rogue elephant. So it came to pass that on January 4, 1903, with a camera there to record the event, Topsy met her death at the hands of 6,600 volts of AC courtesy of the wizard of Menlo Park, Thomas Edison. BAD ELEPHANT KILLED. Topsy Meets Quick and Painless Death at Coney Island. Against Edison’s best efforts, the current wars were in fact won by AC, its use spread throughout the 20th century and it is still the standard for both commercial and residential use. Edison's recording of Topsy's electrocution, dubbed Electrocuting an Elephant, can be viewed below.